"CONDENSATION"-is the change of the physical state of matter from gaseous phase into liquid phase, and is the reverse of vaporization. when the transition happens from the gaseous phase into the solid phase directly, the change is called deposition. 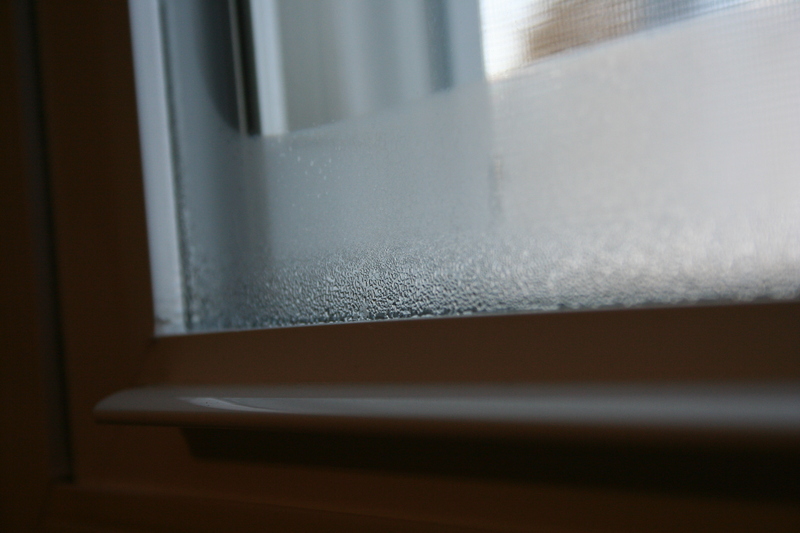 Condensation is the most common kind of damp and is caused by moist air condensing on walls, windows. It's mainly a winter problem, as at this time of year walls are much colder than the air inside. Condensation can be exacerbated by poor ventilation and heating that comes on and off, as this allows warm, damp air to condense. 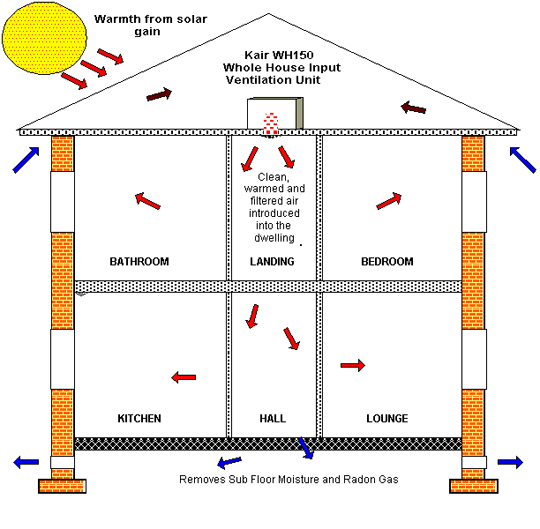 Condensation is surface moisture and will usually be found at the lower temperature points in a room or area of least ventilation e.g., windows, external walls, behind furniture, in rooms where ventilation is inadequate, situations where flueless flame heating appliances are in use, i.e., gas, oil or paraffin burners. 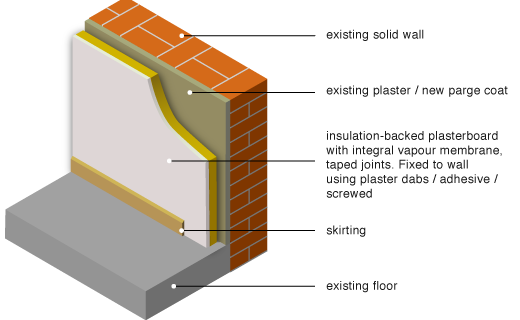 The best solution is to add an extra insulation to external walls from outside or inside depend on construction. 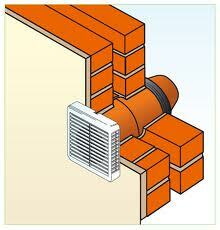 This way you prevent condensation and keep your house warm. 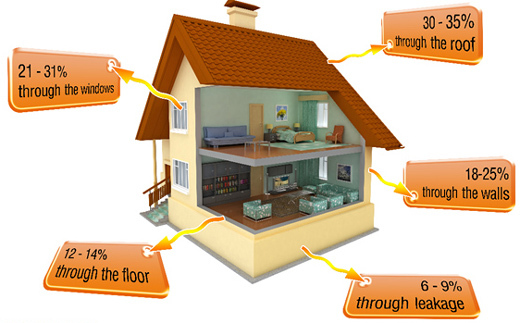 Whole House Input Ventilation ( Loft units ) have been designed to create continuous input of air ( providing a capacity to move a maximum of 375m3 per hour ). This will effectively combat condensation dampness and mould growth and meets or contributes towards the F1 Building Regulation requirements for ventilation. Loft units create a continuous drying out process in dwellings and will help provide protection for hygroscopic material such as books, leather goods, wooden furniture, clothing and other fabrics from mould. 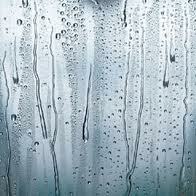 You may notice water droplets on windows or walls, see dark mould appearing and/or notice an unpleasant smell. 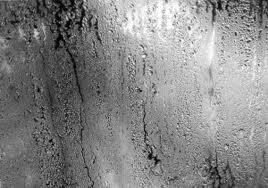 If left untreated, condensation can damage paint and plaster and cause window frames to decay. If you notice any symptom of Condensation give us a call on 077141 87053 or book your Free Survey and we will come and help you to deal with it. Typical remedies for condensation include increasing background heat and ventilation, improving the insulation of cold surfaces and reducing moisture generation ( e.g. by avoiding the drying of clothes indoors ). 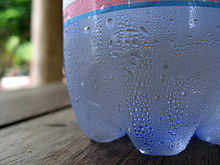 Water vapor condenses into a liquid after making contact with the surface of cold bottle. 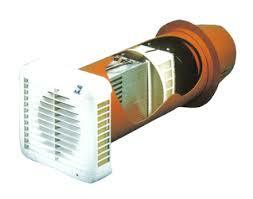 The same situation we having on the cold windows or external walls. External insulation with render finish. External insulation with brick finish.